Dermaplaning is the 'fancy' name for it. Once a week-ish I shave my entire face + it is amazing. So why should you? Best time to shave/dermaplane? I like to at night so I'm not putting on makeup right after. I wash my face and make sure my skin is completely dry. I pull my skin taut, which makes it easier. After shaving, I apply serums or a peel. The hair will NOT grow back thicker or darker! 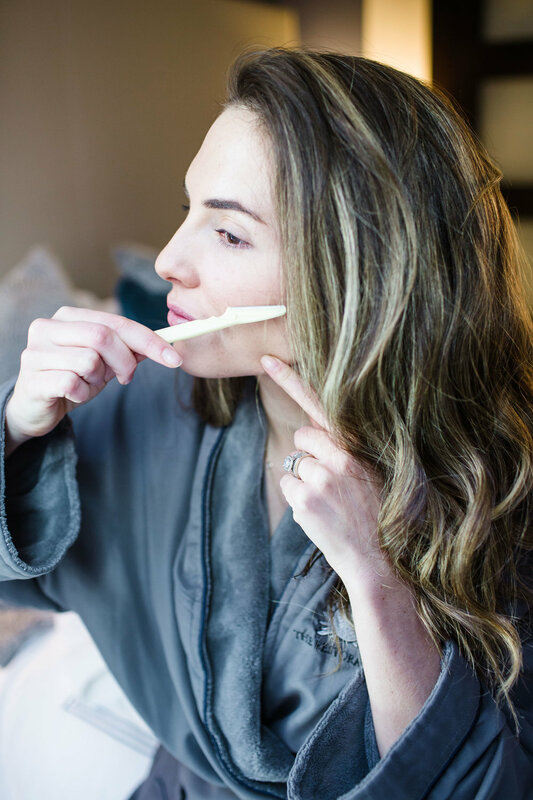 This is a great + safe way for pregnant women to exfoliate and fight hormonal acne. If you're scared to shave your own face you can have an esthetician do it for you. Average price around Charleston ~$100. Definitely much cheaper to DIY. Make sure you're using a special razor and not the kind you shave your legs with. 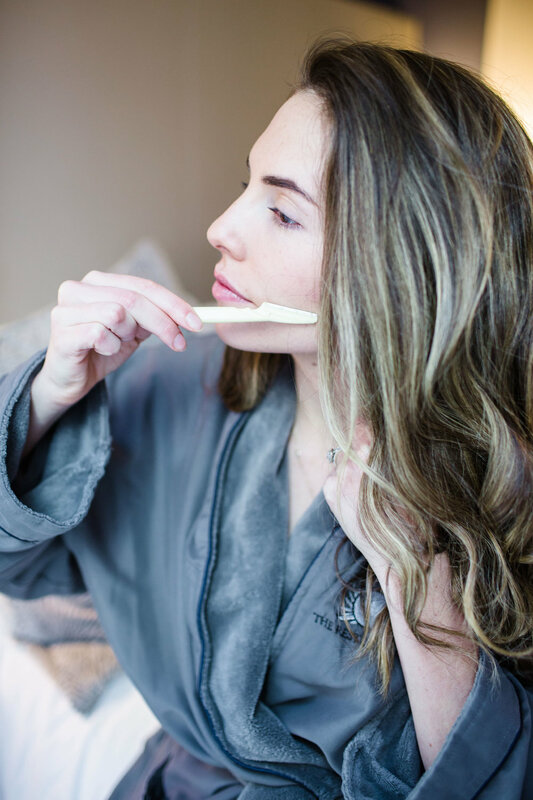 I use Tinkle Facial Razors, they are super easy to use and super affordable. Ok now go shave your face, you will love me forever. If you do all those things and still feel like you are breaking out I would have a skincare specialist look at your skin because you might not be a good candidate or have too sensitive of skin. Hope that helps!